Will Sparks in an Australian DJ who has was voted 'Breakthrough Artist Of The Year' and then named the #1 DJ in Australia just 12 months later. He has been listed as #78 in the DJ MAG Top 100 DJs and has played the biggest stages in the world from Tomorrowland, Stereosonic, TomorrowWorld and EDC. His most recent remix for Meiko "Leave The Lights On" (Will Sparks Remix) already has over 25k plays in under a week. Temple Nightclub Friday's is the place to unwind from your busy week with a night of dancing. 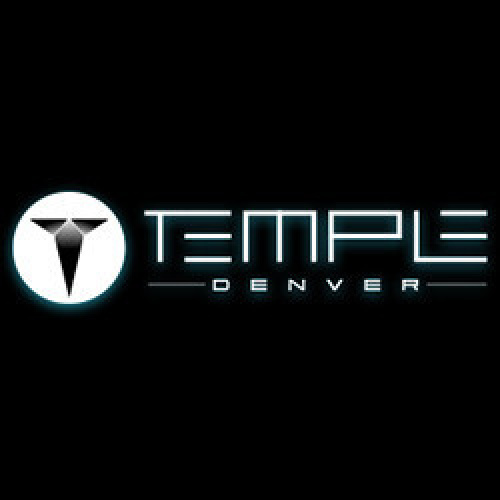 The custom Funktion One sound system and floor to ceiling LEDs, Temple Nightclub is Mile High night life reimagined.